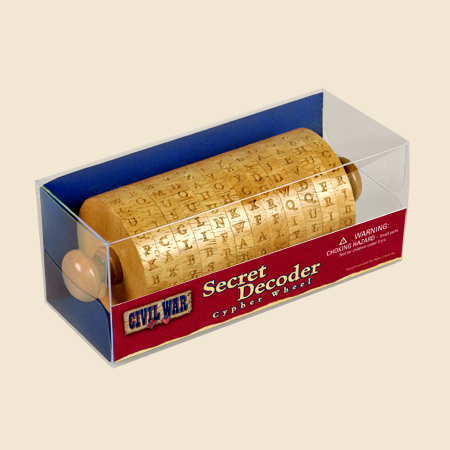 With this secret decoder, your youngster can discover the amazing truths that he or she wants too. Definitely an educational item to stir curiosity, this one is perfect for inclusion in a traditional spy game. There is no limit to the hours of fun to be had by just setting the natural curiosity free and allowing the imagination to explore times past. This is the perfect item for children old enough to understand history and intrigued by it.